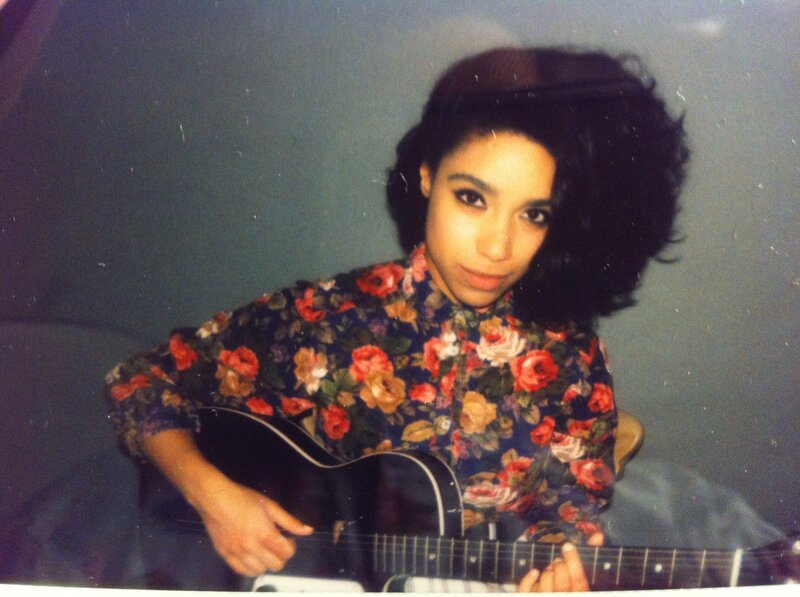 In an aim to raise £40,000 for charity, we are giving you the chance to win two exclusive VIP tickets to see rising star Lianne La Havas. These tickets include the full VIP treatment including meet and greet and watching the gig from the side of stage. The ticket winner will have a choice of any October gig on her Autumn tour. See a full list of venues. Question: Can you name the famous Jimi Hendrix song? You can also enter via Paypal. Just click on the donate button and login into your account. Entries cost £1.50. Please submit ‘WIN Lianne’ followed by your answer A, B or C in the comment box for the transaction. Transactions will appear as a donation to Roland UK Limited. Contestants are required to submit their choice of answer by selecting one of the 3 possible answers before the closing date for this competition on August 26th, 2012. •	Competition runs from May 1st, 2012 and closes at 11:59pm on August 26th, 2012. Any entries received outside the competition period (for whatever reason) will be invalid and you may still be charged for the entry.